Samsung announced to start 5G field trail at New Delhi, India, Early next years, with help of Indian Telco's. It did not disclose the name of Telco, but it is anticipated to be Raliance jio due to its prime customer for 4G networks in India. Also Samsung AVP Mr Sunderrajan said, India is a major business spot for them for 4G and 5G. Samsung also provided its NB-IOT solutions to Indian Teleco's and these became operational in mumbai circle. 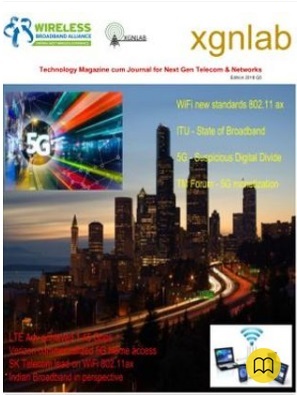 Govt is likely to provide 100 MHz spectrum for 5G field trails, although 5G is about a wider use cases and required sufficient spectrum to cover much but 100 MHz will help to test the various capabilities of 5G. 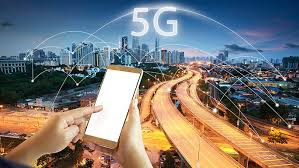 Huawai, struggling to get business due to security concerns raised from US, also betting in India for 5G business, it is also talking with Indian govt for 5G field trials contributions, it is in touch with another major operator in India, Airtel.